Over the last 25 years, people are always curious when we tell them we are in the glove business. Most never think that gloves play an important role in our daily lives beyond just providing warmth during the winter months like this year in particular or safety for construction and manufacturing workers. 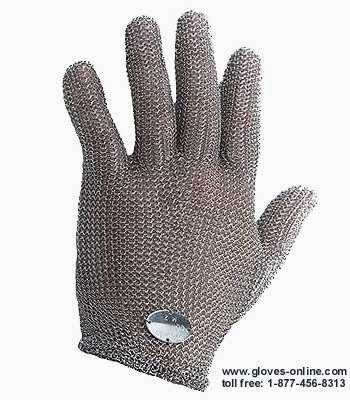 As a matter of fact, we even have two (2) different web sites due to our vast glove inventory – 1 for our Consumer gloves and 1 for our Industrial gloves. A perfect example of our diversity is our Food Service & Restaurant Glove selections. 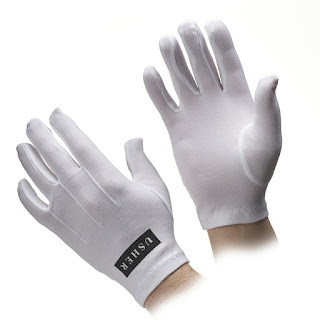 These include gloves such as Cotton Beaded Server Gloves, Cold (Freezer) Resistant Gloves, Cut Resistant Gloves, Glove Liners, Heat Resistant Gloves, Kitchen Utility Gloves, Single-Use Disposable Gloves, and even Stainless Steel Metal Mesh Gloves (shown). This is also a reason that we refer to ourselves as the world’s largest glove store so let us know how we can glove you. The only thing better than our vast glove selection are our prices. Starting January 1, 2014, many states across the USA have made revisions and additions to their Food Service Sanitation Rules by their Public Health agencies. These revisions are derived from the 2009 FDA model food code to allow more science based regulatory inspections. 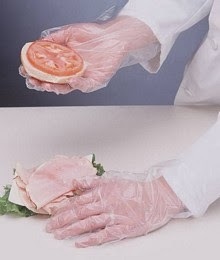 Most important is a well needed rule regarding “Bare Hand Contact with Ready-To-Eat Foods” (RTE). Food handlers will not be allowed to touch RTE foods with their bare hands to prevent contamination of food that is not cooked or food that will not be cooked again before serving. The use of utensils such as deli tissue, spatulas, tongs, single-use gloves, or dispensing equipment will be required. During my cursory research, this rule (in some states) also includes bar tenders handling ice and drink garnishes such as fresh fruit. I can just imagine how excited some macho bar tenders will feel about having to wear disposable gloves on ladies night.